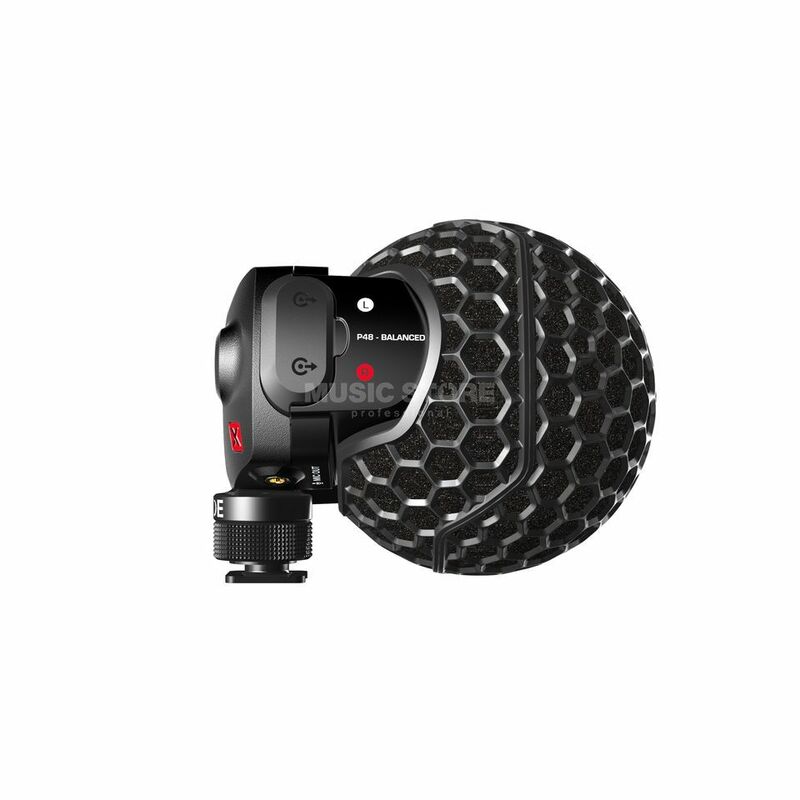 The Rode Stereo VideoMic X is a very high-quality stereo camera microphone that produces audio signals that can be considered broadcast-grade. The VideoMic X has an aluminium cast body that provides extremely good shielding against interference and the device produces extremely low-noise via its ½" condenser capsules. An integrated Rycote Lyre Shock Mount provides noise isolation from vibrations and knocks, and audio processing such as high-pass filters and level adjustments are conveniently positioned at the side.